Summer Camps & Programs | Conference Services, U.Va. 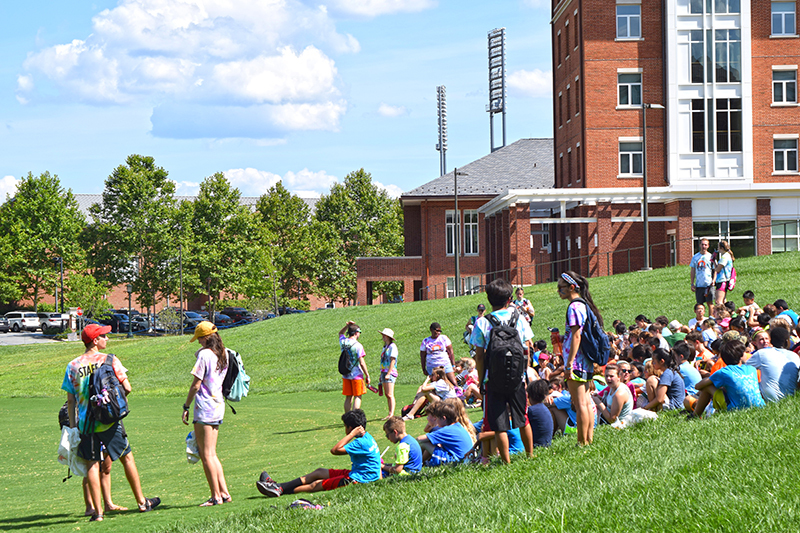 During the summer months, UVA hosts thousands of visitors of all ages attending a variety of programs. Conferences@UVA is available to assist you with planning your program's stay on Grounds, providing for catering services or meals in dining halls, arranging parking and transportation, reserving physical spaces, and more. Many guests participating in summer programs stay on Grounds in student housing. More information about these summer housing options is available at our On-Grounds Accomodations page. Please click the Contact Us button link below to start a conversation about hosting your summer event on Grounds. If you're ready to get started, click the Start Planning Your Camp button link to submit a planning request. If you have additional questions, more information is available at our Summer Camps & Programs Planner FAQ.